The United States Japan Exchange & Teaching Programme Alumni Association (USJETAA) is a 501(c)(3) nonprofit educational and cultural organization that promotes grassroots friendship and understanding between the United States and Japan through the personal and professional experiences of over 30,000 Americans who have participated on the JET Programme since its inception in 1987. Serves as a resource for individual JET alumni, JETAA chapters nationwide, and potential JET participants. Supports the leadership of JETAA chapters with programming, membership recruitment, chapter management, leadership, professional development, and fundraising. Supports the JET Programme and engages the US-Japan community. Your donation goes to supporting our operational costs, supports our programs, and helps us establish new programs to support the JET alumni network and further the U.S.-Japan relationship. This program supports the leadership of JETAA chapters by providing them with funding for programming and outreach. With this grant, chapters have promoted Japanese culture in local communities, supported Japanese language study, and provided career services for JET alumni. This partnership also funds chapter programs that highlight the expertise of JET alumni and U.S.-Japan relations. 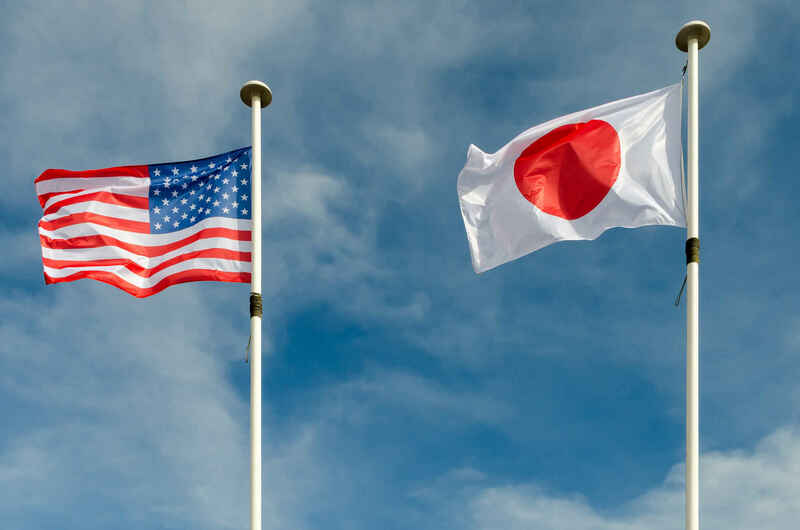 This program provides small grants to U.S. assistant language teachers working in Japan on the JET Programme for projects that introduce American culture and English language to students in their classrooms and the local community. The chapter series provides helpful information on chapter leadership to engage all officers of JET alumni chapters and information for JET alumni on careers and professional development. Topics include information about developing membership, effective communications strategies, obtaining 501(c)(3) non-profit status, and more. The JET alumni series provides webinars on careers and professional development, including topics such as how to become a Japanese teacher in the United States and how to find a career. Each webinar includes two or three speakers with expertise in the topic. Over 32,000 American college graduates are alumni of the JET Programme, and there are more than 65,000 JET alumni worldwide. Since its inception in 1987, JETs have lived and worked in every prefecture throughout Japan, teaching English and promoting mutual understanding and friendship between the U.S. and their host communities. There are 19 individual chapters across the country offering programs and events for alumni, their families, and their communities. Sponsors at the Ume Sustaining level and above include links to their website and social media networks.